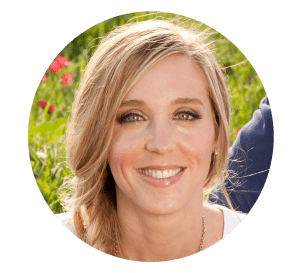 Stacy's Savings 2019 Weekly Savings Challenge Week 14! It’s Week 14 of the 2019 Weekly Savings Challenge! We’re saving $1,378 or more one week at a time! To learn more about the challenge and how you can join, click here. How much did you save last week? I saved $45 by selling stuff on Facebook. Mostly baby toys and things my kids no longer need. So far, I’m $436.42 towards my goal of $1,378. That’s about $105 ahead of pace! This week, my goal is $40. Join us in 2019! Just download the Weekly Savings Challenge Savings Tracker, get an envelope, and start filling it! Don’t forget to sign up for your Capital One 360 High Interest Savings Account so you can make money on your challenge savings! At the end of the month, you can add your interest payments into your challenge goal! See all of the 2019 Weekly Savings Challenge Posts here. Want more ways to save? Check out my Home Management Binder Series! Get organized & save in 2019!! 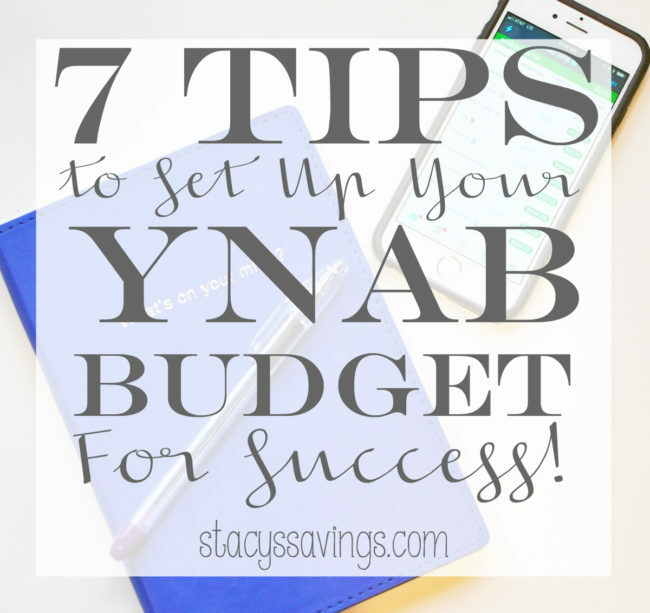 Want more budgeting & money saving tips? 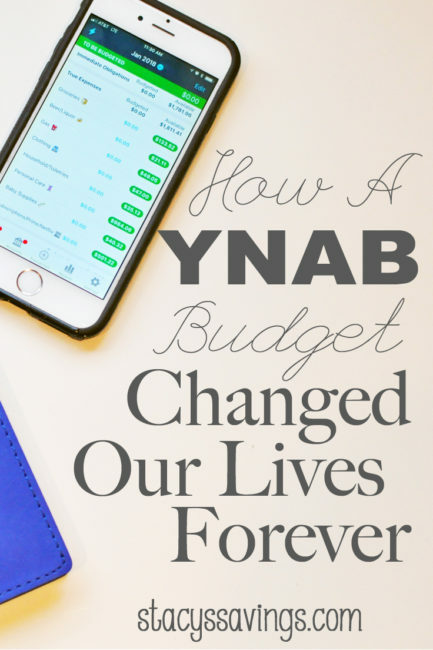 Check out How a YNAB Budget Changed Our Lives Forever, 7 Tips for Setting Up Your YNAB Budget For Success, and How to Get Your Life Organized With Binders! How did you save your money in Week 13? What is your strategy for Week 14? Tell me in the comments! Hi There! Thanks for visiting my little corner of the internet. 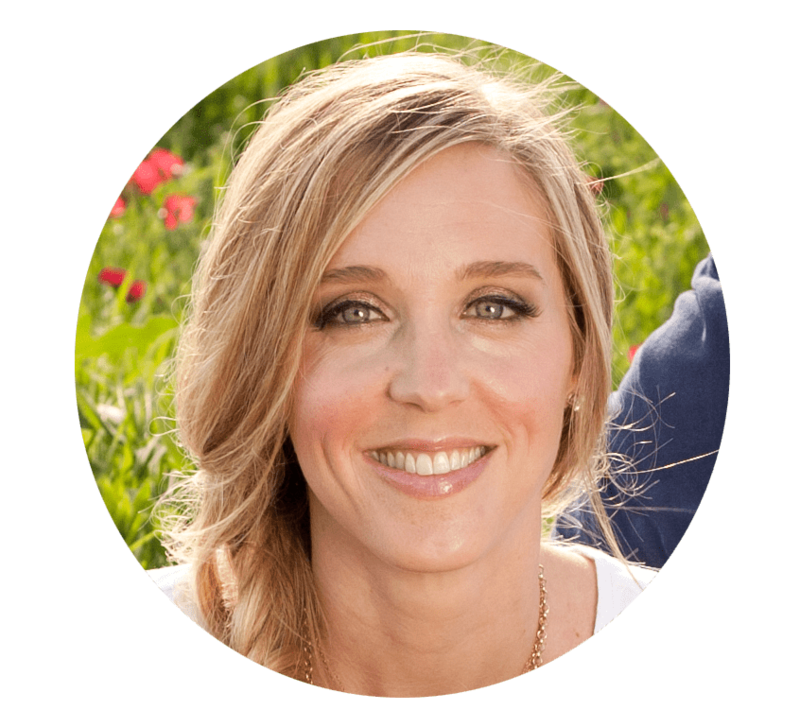 I’m Stacy – Mom of 3 who loves to shop, DIY, organize, & play with beauty products. But, most of all, I love to be frugal & do it all for less. Stick around and learn all of the ways I never pay full price so you can do it too!